From the writer of Ninja Apocalypse and Rushlights, and starring Gunner Wright, comes The Pinch! Synopsis : When a low level mobster is nearly rubbed out by the boss, he decides to take the bonus he was promised by force, so he kidnaps the boss and demands a hefty ransom. From writer-director Ashley Scott Meyers (Rushlights, Ninja Apocalypse), and starring Gunner Wright (G.I Joe, the Dead Space game franchise) and James Aston Lake (Deadpool), the indie thriller is part Misery, part Goodfellas, combining gritty gangster action with heart-racing suspense and thrills. 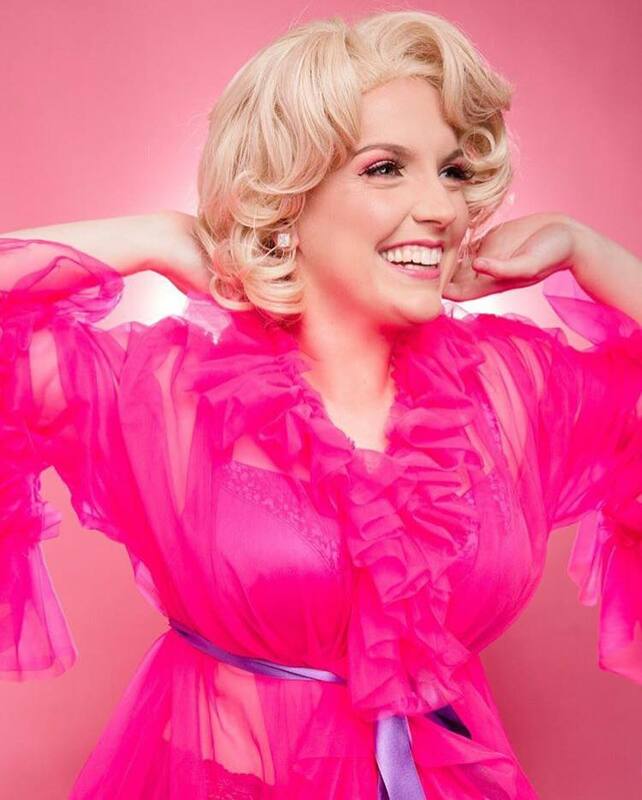 Meyers is a screenwriter and blogger / podcaster, running the successfully screenwriting outlet sellingyourscreenplay.com. The Pinch is currently available on Amazon Prime, where it’s averaging a 4/5 score, with other platforms to be announced in 2019. Warner Bros. Pictures’ first-ever Aquaman standalone feature is makinghuge waves at the box office, coming in at #1 and taking in an incredible $3,795,000 in its opening day in Australia. 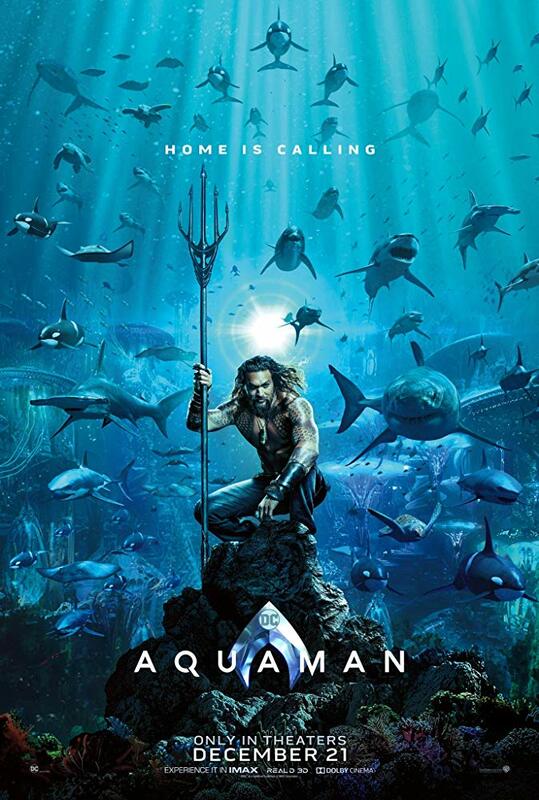 The epic action adventure, directed by James Wan and starring Jason Momoa in the title role, opened on approximately 635 screens on Boxing Day. The results marked the highest DC universe opening and the highest opening day for a Warner Bros. Pictures’ film in 2018 in Australia. Warner Bros. Pictures Presents a Peter Safran Production, a James Wan Film, Aquaman. 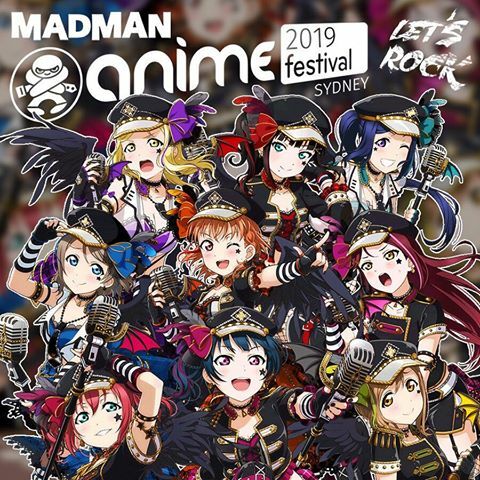 The film is being released in 2D, 3D and IMAX, by Roadshow Films in Australia and New Zealand. 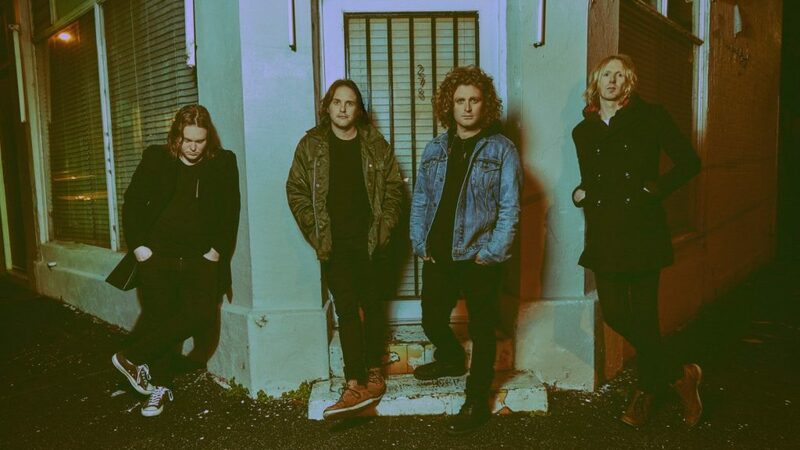 Will Drummond from indie rock outfit British India chats to Subculture about the Under The Southern Stars music festival tour and then drops a bombshell that we weren’t expecting about the future of British India. To listen to what was said take a listen to the British India interview on our Spreaker player right here. 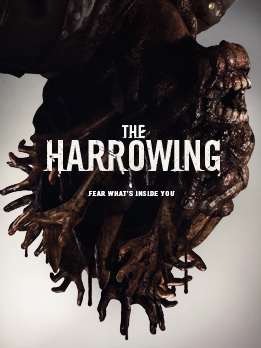 The Harrowing, from director Jon Keeyes (American Nightmare) and starring genre icons Michael Ironside (Total Recall, Starship Troopers) and Arnold Vosloo (The Mummy, G.I Joe : The Rise of Cobra), premieres on VOD Christmas day from Film Mode Entertainment. In addition to Ironside, Vosloo and Tompkins, the dynamic ensemble cast also includes ‘’The Haunting of Hill House’’’s Arianne Martin and Damon Carney (Hellraiser : Judgement). 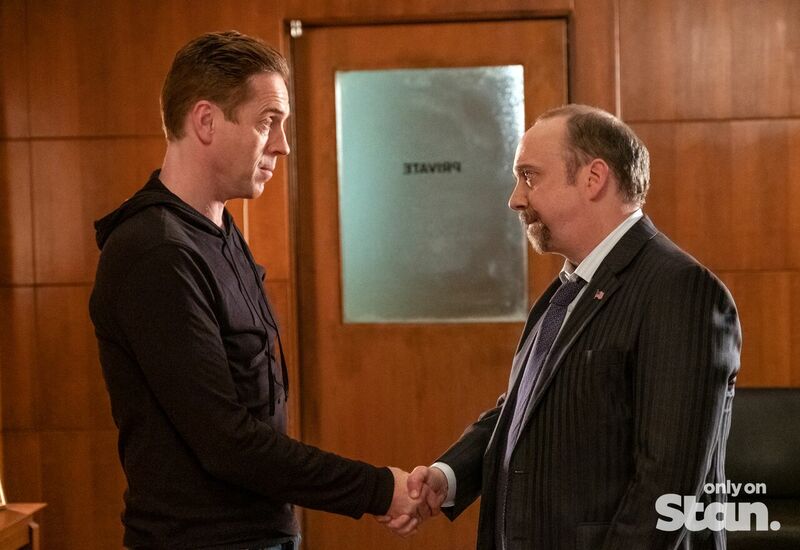 Stan has today announced that the fourth season of the SHOWTIME hit drama series BILLIONS will premiere on Monday, March 18. Starring Oscar® nominee and Emmy® and Golden Globe® winner Paul Giamatti and Emmy and Golden Globe winner Damian Lewis. The first three seasons of BILLIONS are available on Stan. When everyone is out for revenge, no one is safe. This is never more true than in season four of BILLIONS. Bobby Axelrod (Lewis) and Chuck Rhoades (Giamatti), former enemies, and Wendy Rhoades (Maggie Siff), the chief counsellor to each, have come together to form an uneasy but highly effective alliance, aimed at the eradication of all their rivals, including Grigor Andolov (guest star John Malkovich), Taylor Mason (Asia Kate Dillon), Brian Connerty (Toby Leonard Moore) and Waylon “Jock” Jeffcoat (guest star Clancy Brown). Ambition and betrayal have long been at the heart ofBILLIONS, and this season all the characters find out exactly how high a price they’ll have to pay to satisfy those needs. The series also stars David Costabile, Condola Rashad, Kelly AuCoin, Jeffrey DeMunn and Malin Akerman, along with new guest stars Samantha Mathis, Kevin Pollak, Jade Eshete and Nina Arianda. The Men in Black have always protected the Earth from the scum of the universe. In this new adventure, they tackle their biggest, most global threat to date: a mole in the Men in Black organization… and now you can view it all in this brand new trailer. 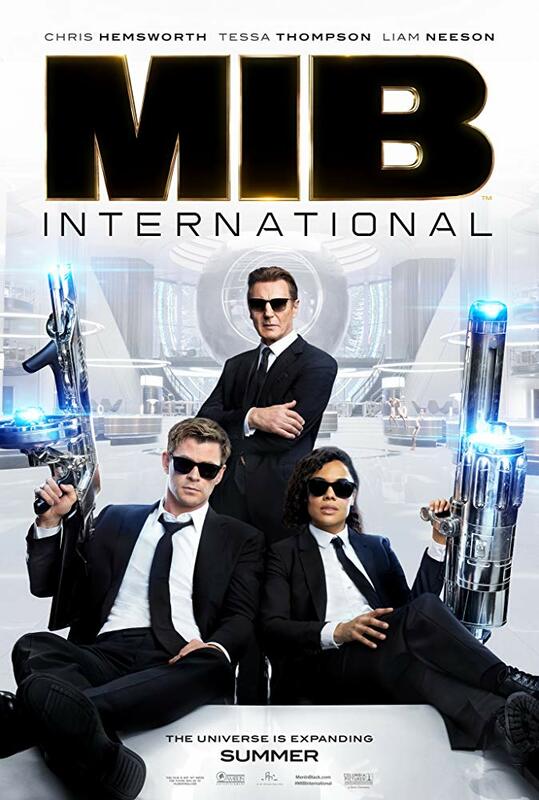 Directed by F. Gary Gray and starring Chris Hemsworth, Tessa Thompson, Rebecca Ferguson, Liam Neeson and Emma Thompson Men In Black: International will be released in cinemas on the 13th June, 2019. 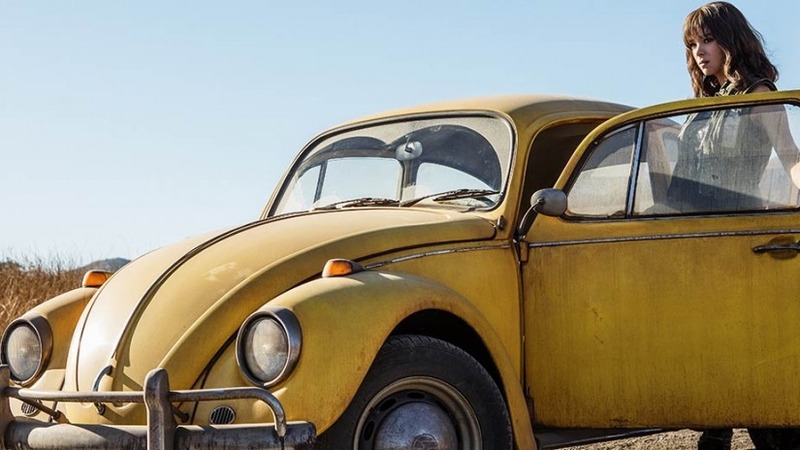 The Transformers are back as Travis Knight takes the helm of the new Bumblebee film. Now star of the film Hailee Steinfeld takes us behind the scenes to show us what people can expect from Bumblebee.